With strong growth in internet access, rising household incomes and increased interest in eCommerce, India’s a promising market for online retailers. But consumer insistence on paying for online purchases using cash-on-delivery (COD) is off-putting to many online retailers looking to enter this market. Fortunately, there’s some indication that cash-on-delivery may be on the wane in India. If Indians can be persuaded to move away from COD payments, it’s likely to offer a significant boost to eCommerce in this booming market. India’s a tricky place to be an online retailer. A recent raft of protectionist measures implemented by the government has frustrated efforts by major online retail brands to penetrate this market. India remains an extremely promising market for eCommerce but it’s now structured to the advantage of domestic rather than multinational retailers. There are also other frustrations: a lack of standardised address formats is just one example. A study by Nielsen found that cash-on-delivery was the favoured method of payment for over 80% of Indians. In rural areas, rates were up to 90%. A cultural preference for cash-on-delivery holds back eCommerce not just in India but in other promising markets. It’s also popular as a payment method in the Gulf nations, where retailers also see it as an obstacle to growth. Cash-on-delivery (also known as payment on delivery or POD) frustrates retailers for a number of reasons. It’s harder to get paid for goods and there’s a higher risk of not getting paid at all. In countries where addresses aren’t easy to navigate, it may be hard for last-mile agents to locate the customer’s delivery location in the first place. It’s also essential for the customer to be in to receive the delivery – and for them to have the right amount of cash at home. COD is also associated with a higher rate of return. 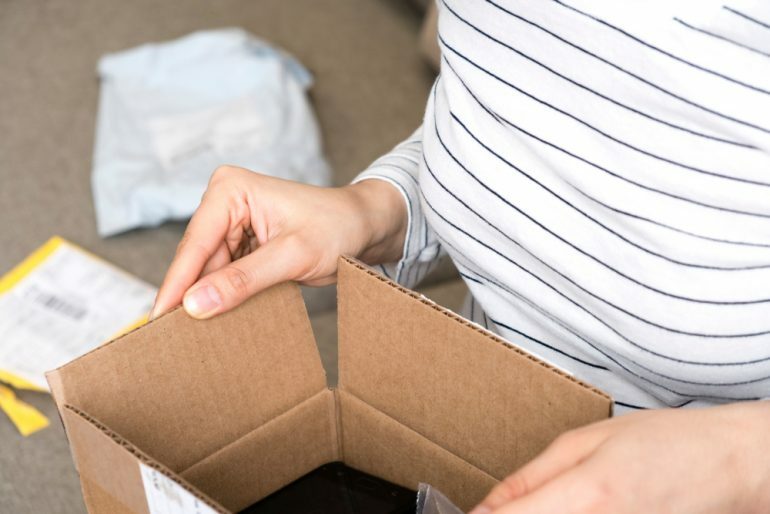 It’s not unknown for customers to insist on opening the package, trying on the clothes with the delivery agent still on the doorstep and return them without paying. Although popular with Indian consumers, cash-on-delivery purchases seem to be more trouble than what they’re worth for retailers. There’s also a higher risk of theft. Agents can pocket the cash or they can be robbed. This adds a higher level of insurance risk, driving up the costs associated with doing business. Delays in getting paid for items also add cash flow problems to the retailer’s list of woes. In essence, Cash-on-delivery puts all the risk on the vendor and none on the customer. There is however one advantage to COD. It gives the customer confidence in the process. They won’t have to pay anything until the item is actually in their hands. In fact, it’s thought COD may have fuelled the growth in eCommerce in India simply by boosting confidence in inexperienced online shoppers or those without a bank account. But things are changing rapidly. Indians are now increasingly likely to know someone who has shopped online, increasing their confidence in trying it. Since eCommerce started to get off the ground in India, there have been high-focus government efforts to bring more Indians into the banking system. More Indians than ever before now have access to a bank card, or mobile payment methods, or both. In fact, India is one of the world’s top markets for mobile wallet adoption. It’s likely to be mobile payment methods that replace COD, rather than bank cards. The fight against cash-on-delivery has been a joint effort on the part of retailers and policymakers. 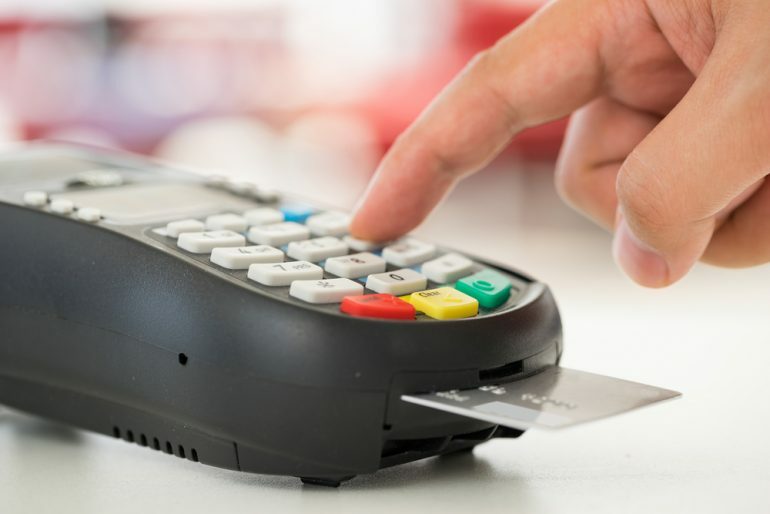 Retailers have tried their best to incentivise customers to use other payment methods, such as preferential offers for customers using online payment methods. They’ve also penalised COD buyers by capping order values for cash buyers, adding extra charges and restricting the products available for COD customers. At the same time, India’s government has pursued policies to drive people into the formal banking system. This included a controversial and fairly aggressive demonetisation that made some banknotes invalid. The government’s drive to demonetise particular bank notes has enouraged Indian consumers to forgo cash and opt for mobile payment options instead. This policy attempted to force Indians away from their cash payment habit. Although highly disruptive, it did seem to have the desired impact of boosting debit card usage and caused millions of Indians to open bank accounts for the first time. Following demonetisation, the value of non-cash transactions increased, along with the volume. Despite these policy measures, it’s still far too early to announce the death of India’s strong preference for cash payment. Cash payments seemed to bounce back after an initial dip following demonetisation. Significant industry players such as Flipkart may be pushing customers towards cashless payments but there continues to be resistance. In fact, the recent regulatory changes may even damage the position of the major eCommerce players who are fighting COD the hardest. The reality is that if you’re engaging in eCommerce in this market you can still expect at least 50% of your customers are likely to insist on cash-on-delivery payment.